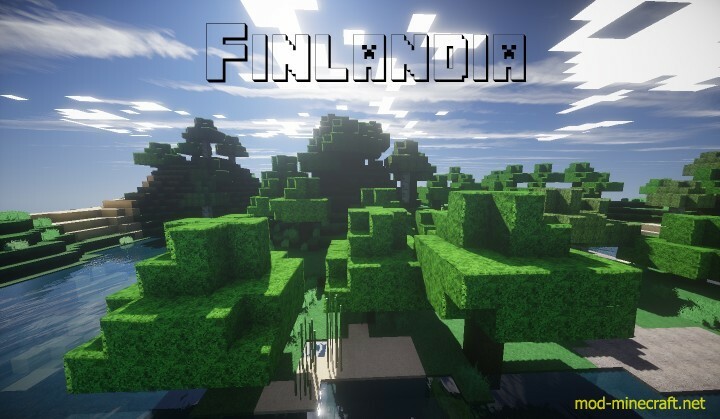 Finlandia is Photo-Realistic Pack in 64×64 Resolution. 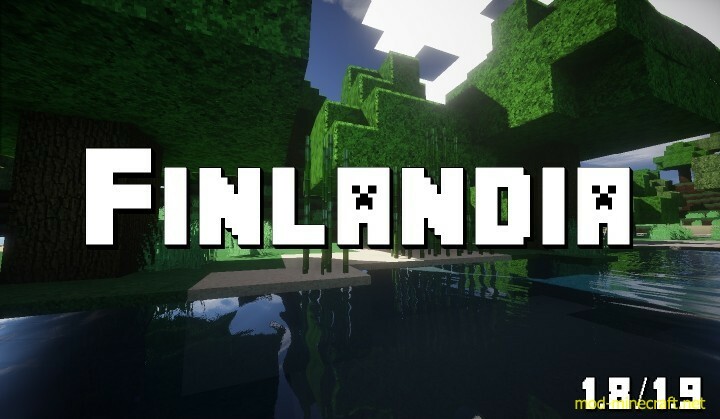 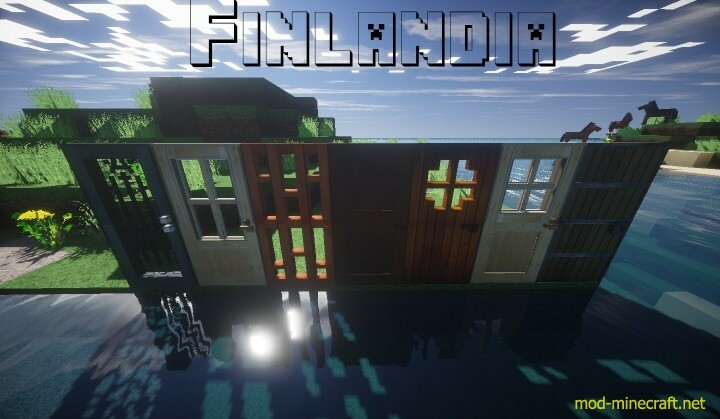 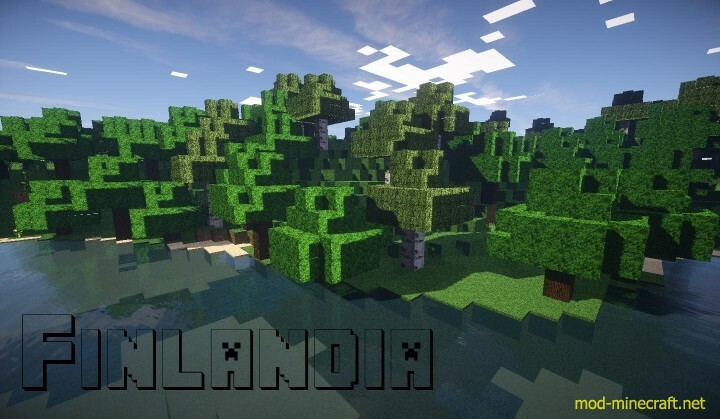 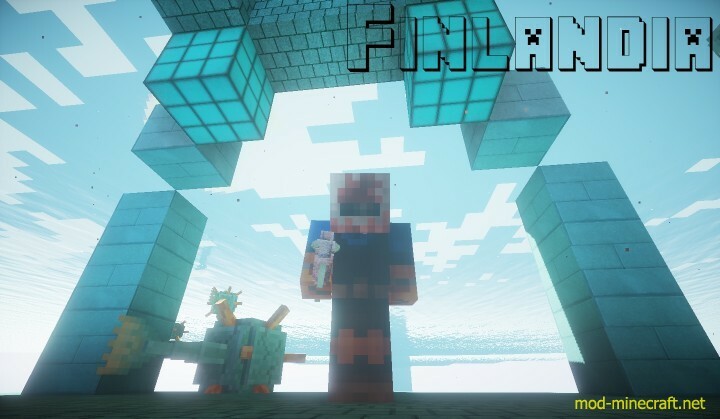 Finlandia is a Realistic Pack that isn’t too realistic for Minecraft, isn’t it? 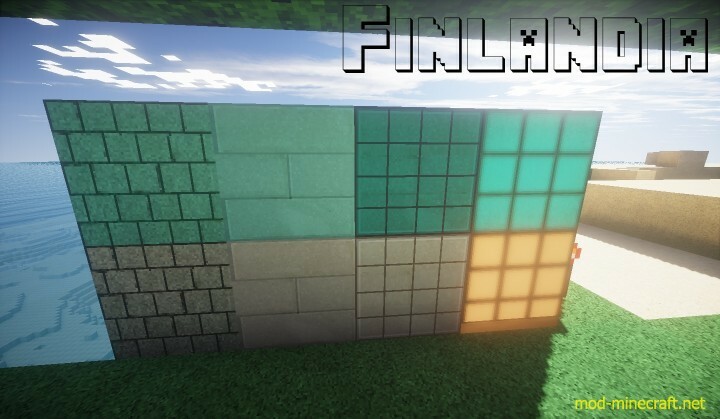 Finlandia was made about year ago and is still active in updating. 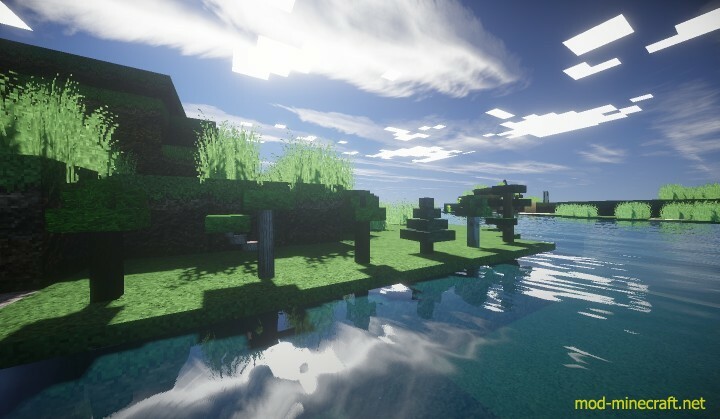 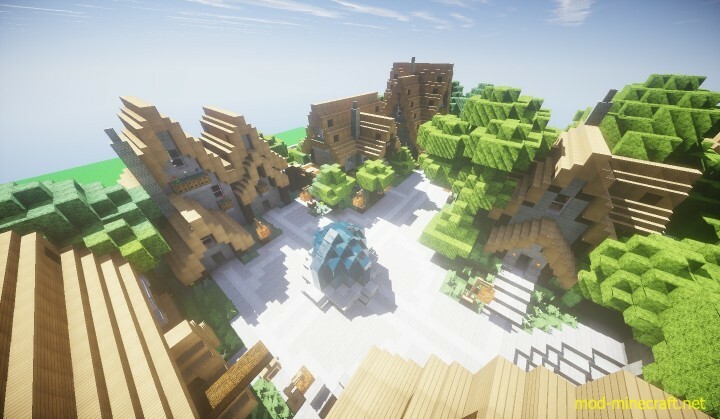 Graphic Mods used: Optifine, GLSL Shaders Mod and SEUS Shaders Pack.